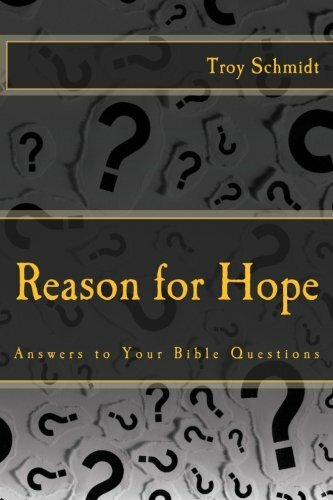 Reason For Hope: What's the difference between heaven, hell and the Lake of Fire? What's the difference between heaven, hell and the Lake of Fire? HADES in Greek is hades and it was known as the realm of the dead or the grave. In Revelation 20, death and Hades are thrown into the lake of fire, meaning the death and the grave have no more use. There will be no more physical deaths and no more graves to put the bodies in. HELL in the Greek is geenna and it means a place of future punishment. Jesus used the term eleven times. Strong’s Concordance says, Hell is the place of the future punishment call "Gehenna" or "Gehenna of fire". This was originally the valley of Hinnom, south of Jerusalem, where the filth and dead animals of the city were cast out and burned; a fit symbol of the wicked and their future destruction. 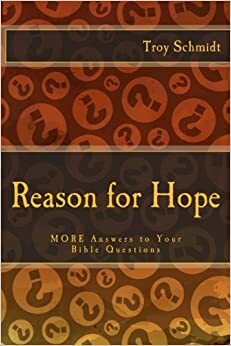 LAKE OF FIRE only appears two times, late in Revelation, it is the eternal destination for all things evil – Satan, his demons and all unbelievers who experience a second death or second experience of separation, this time forever. Hades speaks more to the current place where dead people dwell, while Hell has both current implications to it as well as future. Hades will only be around until Jesus returns. Hell has more permanence to it. However, Lake of Fire seems to be only be used as a future and everlasting destination for unbelievers. Hell and Lake of Fire appear to be used interchangeably.